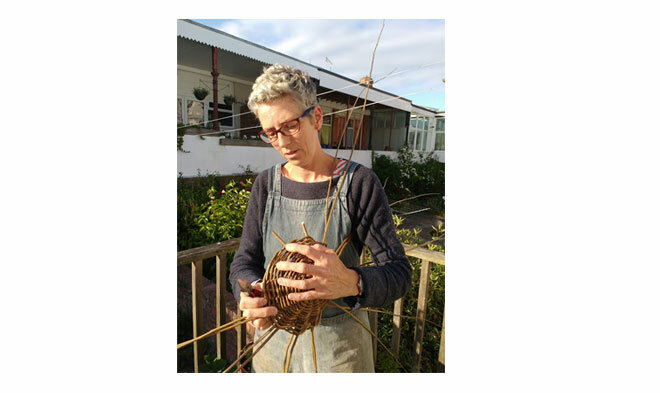 Make a Willow Platter - Weaving Workshop by Artist and Designer Maker Felicity Truscott. 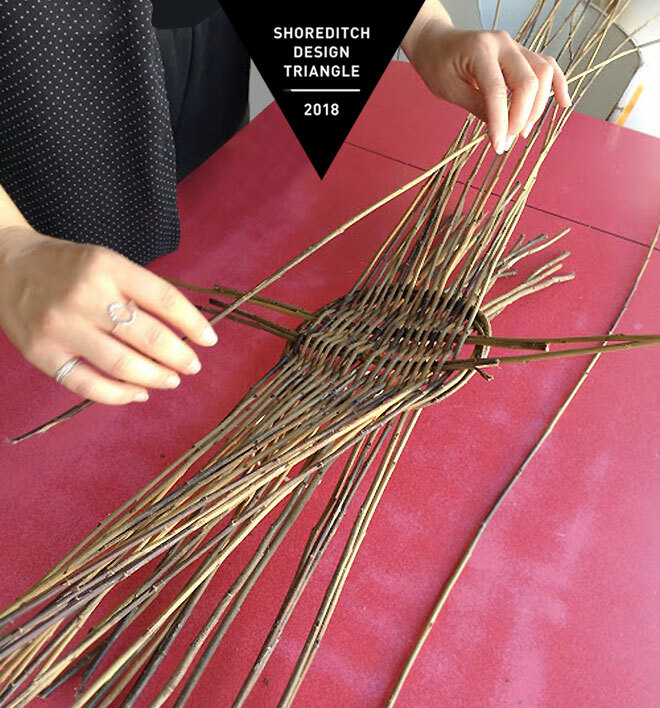 Saturday 22nd September 2018, 1 to 5pm at Elemental's London Fields Studio. 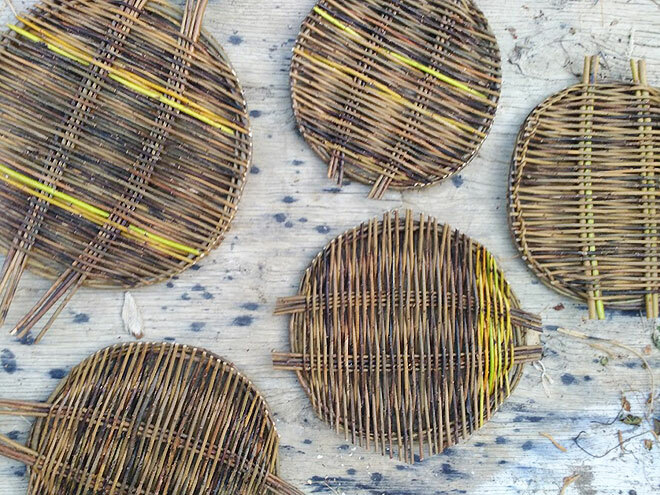 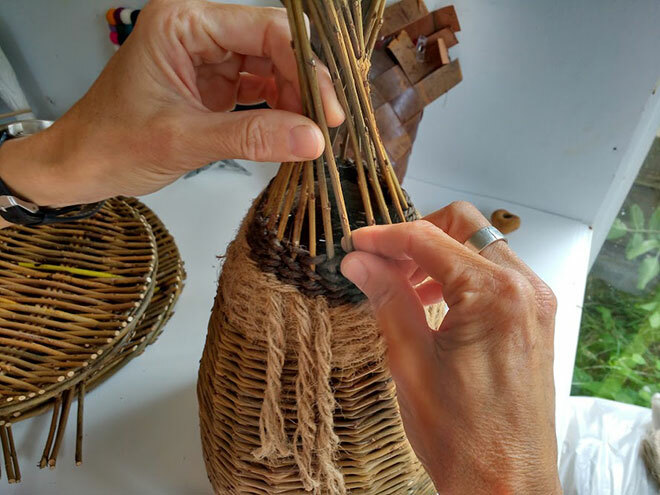 Learn about basketry craft and weaving techniques to create your own platter made of willow rods.